Every homeowner should know at least the basics of what their roof is made of and how each component works, by itself and with the other parts of the roofing system, too. In this article, our Classic Remodeling Corp. team sheds light on the roof underlayment: what it is and why your roof isn’t complete without it. Sitting atop your roof deck is a layer of roofing material called the underlayment. It serves as your roof’s second line of defense, beneath your shingles, tiles or metal roofing material. The underlayment also serves as your home’s primary source of protection, temporarily, as the rest of your roof is being installed. Your roof’s underlayment must be strong enough to withstand the elements as well as possible wear and tear on its own during that time. When we respond to a leaky roof repair request by a Classic Remodeling Corp. customer, we always check for signs of moisture retention in every part of the roof. Built as a moisture barrier, we make sure that the underlayment is doing its job of keeping water at bay and that it remains impermeable all throughout. Vapor may pass through but never water in liquid form. No roofing system can get the highest rating for fire resistance without an underlayment. This is true, in particular, for roofs with wood components. GAF’s VersaShield® is an example of an underlayment product designed to help keep your roof safe from fire. 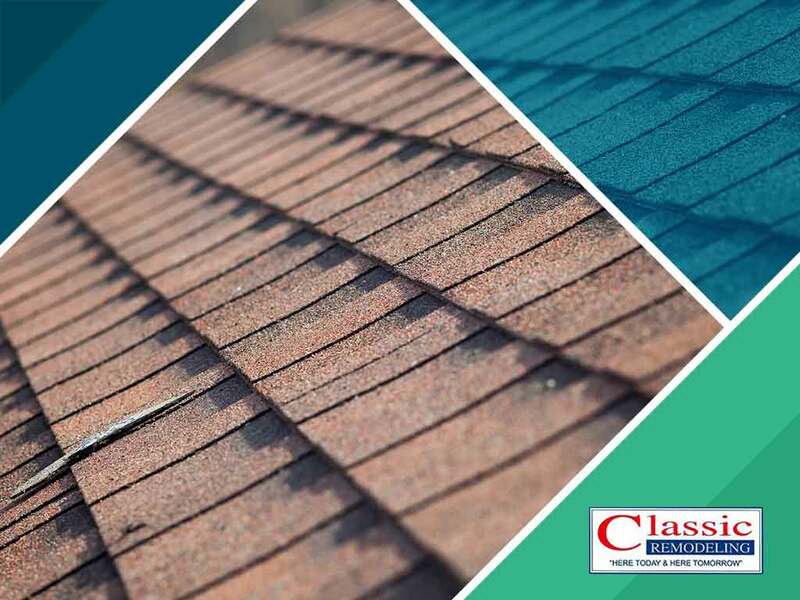 To learn more about your roofing underlayment, reach out to the experts at Classic Remodeling Corp. We are among the elite group of roofing contractors certified as GAF Master Elite®, Owens Corning® Preferred Contractor and CertainTeed® 5-Star Contractor. Give us a call at (201) 228-9006 or fill out our contact form for a free estimate. We serve clients in Hackensack, NJ, and nearby areas.